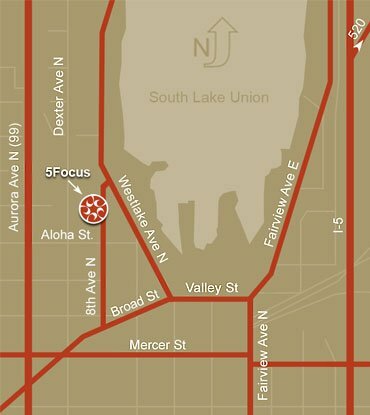 5focus Movement Studio created the Lake Union 10K in 2009. We are proud to support the local athletic community and the Chesiahud Loop Trail these past ten years. Many 5focus clients report an improvement in their running performance after just ten Interval Training classes. 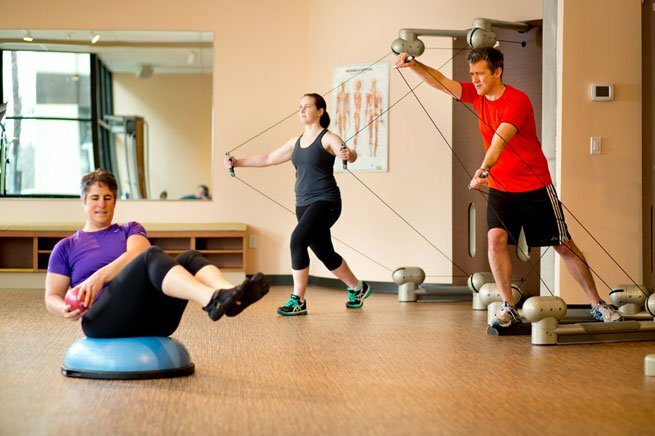 5focus expert physical therapists help you understand and heal nagging injuries. Feel the difference in your recovery after long runs with 5focus massage. 5focus accepts most major insurance carriers. We offer free garage parking and metered street parking for our customers. Visit 5focus.com to learn more.